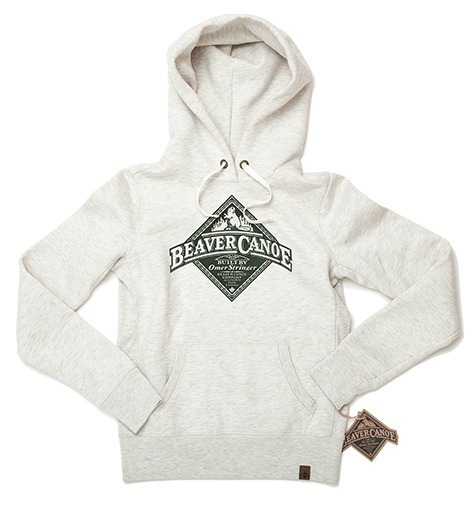 If you’re a Canadian gal close to my age, you probably remember wanting a Beaver Canoe sweatshirt as a teen. I grew up on a farm two hours away from the city, and waiting to make the trip to buy my first one just about killed me. I remember finally walking into the store, looking around, and eventually realizing the only sizes left were too big. In the end, I really didn’t care, bought the colour I wanted (pale mint green), and wore it very baggy with the sleeves rolled up (pretty much 80’s style anyway). Fast forward a few years (okay, quite a few years! ), and who would’ve thought Target Canada would been carrying the Beaver Canoe brand. The best part is they’ve added a collection for the home that embodies the timeless style of the Canadian outdoors. 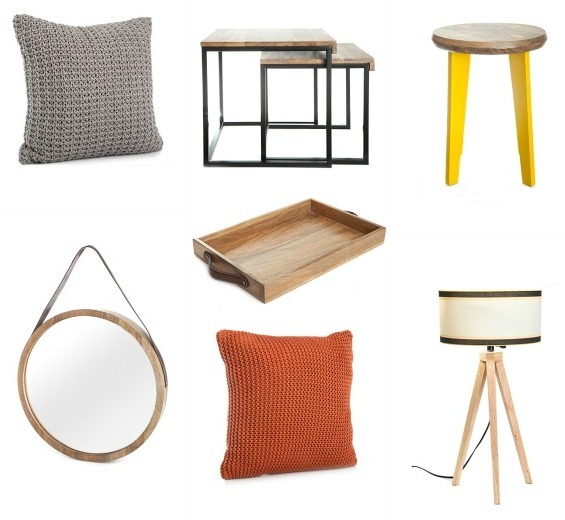 Whether you’re looking to add a bit of rustic to your otherwise modern style, cozy up a space with some chunky textures, or liven up a corner with a pop of colour, the Beaver Canoe home collection has you covered. And of course, in true Target fashion, the prices are wallet friendly. Do you remember wearing the Beaver Canoe brand when you were a teen? Can you recall where you bought it or who gave it to you? What about the colour? « Finding it Hard to Let Go of Clutter? We were in Target this week and the first thing I saw when I walked in was a mannequin wearing a Beaver Canoe sweatshirt….it was a serious flashback. And that mirror…It was on clearance at my store and I stood and drooled for quite a while….it’s beautiful. Flashback is right. I’ve seen the occasional Beaver Canoe stuff at Roots, but this was a little different. I think I’m going to pick up a couple pillows to cozy up our basement. I totally remember Beaver Canoe ! It was a must have in the 80’s! I travelled from Calgary to West Edmonton Mall for mine…. Grey crew pull over… I loved it! West Edmonton Mall for me as well. And the Roots store wasn’t too far away- loved them both! I loved Beaver Canoe (though to this day, it still seems faintly dirty sounding) but I never got to own one. Maybe I will make my inner 13 yr old very happy this year! I just went online to target and typed in beaver canoe and no results found. Is this collection only in stores? Hi Terry, It’s in Canadian Target stores. I was there on Monday and they have some of the pieces in the collection, but it was getting pretty picked over. I loved Beavercanoe! I will probably get something for my girls, and tell them they need to love it too! I am a desperate American sooooooo wanting to recapture my youth! HOWEVER, Target will only sell BC in Canada. I wanna cry. Any idea of other resources for a sweatshirt?